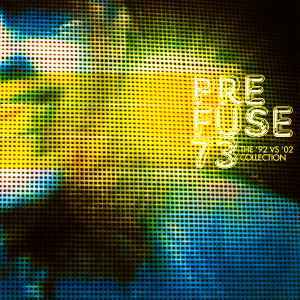 _The '92 vs. '02 Collection_ almost sounds like a cross between Prefuse 73 and various other influences. "Desks.Pencils.Bottles" seems to take some found sound pointers from Herbert, while "When Irony Wears Thin" has some orchestral hits overlaid on some funky blippery. "It Never Entered" mixes easy listening choruses into a more abstract musical context, and "Love You Bring" hints at Scott Herren's other project, Savath + Savalas with a gentle guitar loop. Righteous.